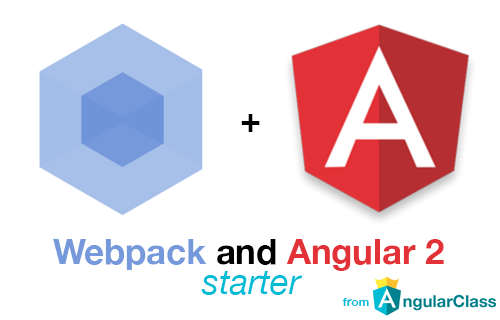 Want to be notified of new releases in benyitzhaki/angular2-webpack-starter? Pull request Compare This branch is 2 commits ahead, 290 commits behind PatrickJS:master. 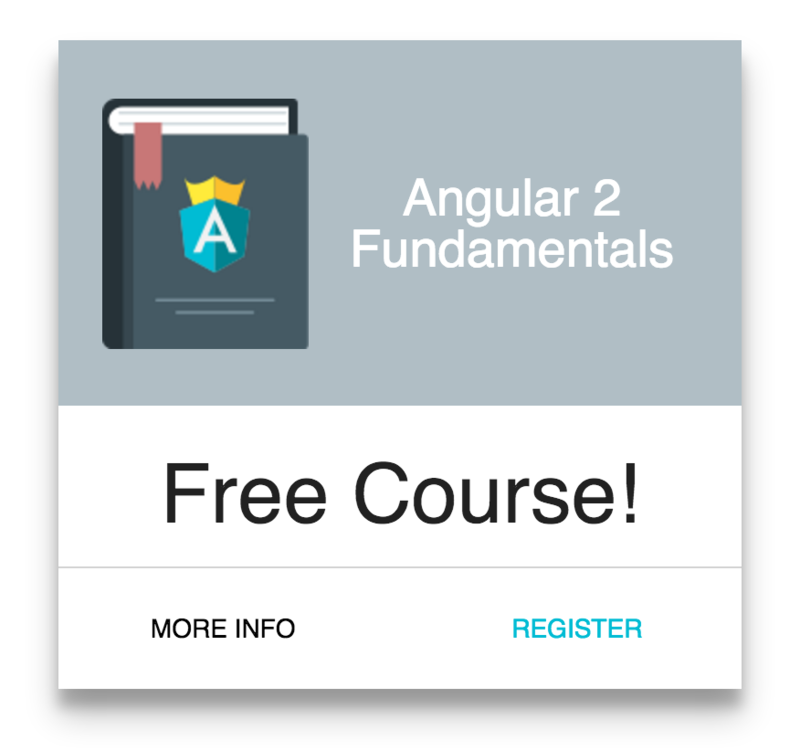 An Angular 2 starter kit featuring Angular 2 (Router, Forms, Http, Services, Tests, E2E), Material, Karma, Protractor, Jasmine, Istanbul, TypeScript, @types, TsLint, Codelyzer, Hot Module Replacement, and Webpack 2 by AngularClass. This seed repo serves as an Angular 2 starter for anyone looking to get up and running with Angular 2 and TypeScript fast. Using a Webpack 2 for building our files and assisting with boilerplate. We're also using Protractor for our end-to-end story and Karma for our unit tests. Best practices in file and application organization for Angular 2. Ready to go build system using Webpack for working with TypeScript. Angular 2 examples that are ready to go when experimenting with Angular 2. A great Angular 2 seed repo for anyone who wants to start their project. Testing Angular 2 code with Jasmine and Karma. End-to-end Angular 2 code using Protractor. After you have installed all dependencies you can now run the app. Run npm run server to start a local server using webpack-dev-server which will watch, build (in-memory), and reload for you. The port will be displayed to you as http://0.0.0.0:3000 (or if you prefer IPv6, if you're using express server, then it's http://[::1]:3000/). To take full advantage of TypeScript with autocomplete you would have to install it globally and use an editor with the correct TypeScript plugins. TypeScript 1.7.x includes everything you need. Make sure to upgrade, even if you installed TypeScript previously. The included .vscode automatically connects to the webpack development server on port 3000. What's the current browser support for Angular 2 Beta? Why is my service, aka provider, is not injecting parameter correctly? How do I run protractor with node 0.12.x? Where do I write my tests? How do I start the app when I get EACCES and EADDRINUSE errors? How to use sass for css? How do I test a Service? How do I add vscode-chrome-debug support? How do I make the repo work in a virtual machine? What are the naming conventions for Angular 2? How do I include bootstrap or jQuery? How do I async load a component? If you're looking for Webpack 2 version then see the experimental version that will be merged soon. This is a problem with minifying Angular 2 and it's recent JIT templates. If you set mangle to false then you should be good. Why is the size of my app larger in development? We are using inline source-maps and hot module replacement which will increase the bundle size. "There are multiple modules with names that only differ in casing"
Simply run HOST=0.0.0.0 npm start from the terminal inside of ~/code/angular2-webpack-starter and access your site via the "Preview > 3000" link in the IDE.